Awnings are an efficient way to add outdoor living space while reducing your home’s energy costs. They’re also a great way to spruce up your home. 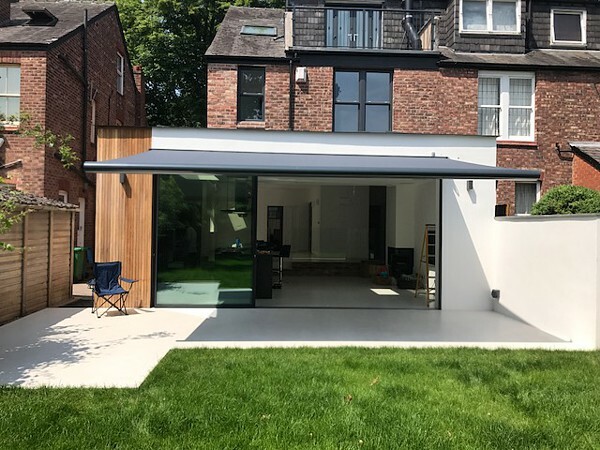 Available in seemingly endless colors, designs and styles, today’s modern awning gives homeowners more choices than ever before. These are a popular choice with people who want to fold or roll up their awning when not needed or when they want to enjoy the clear/open sky. 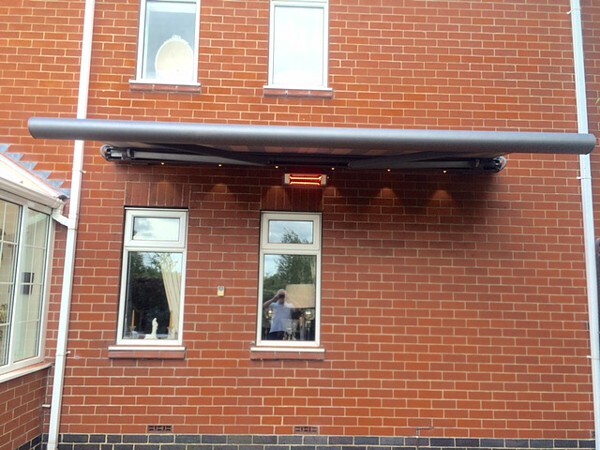 The advantage of retractable awnings are that they can be quickly retracted to prevent damage during harsh weather. 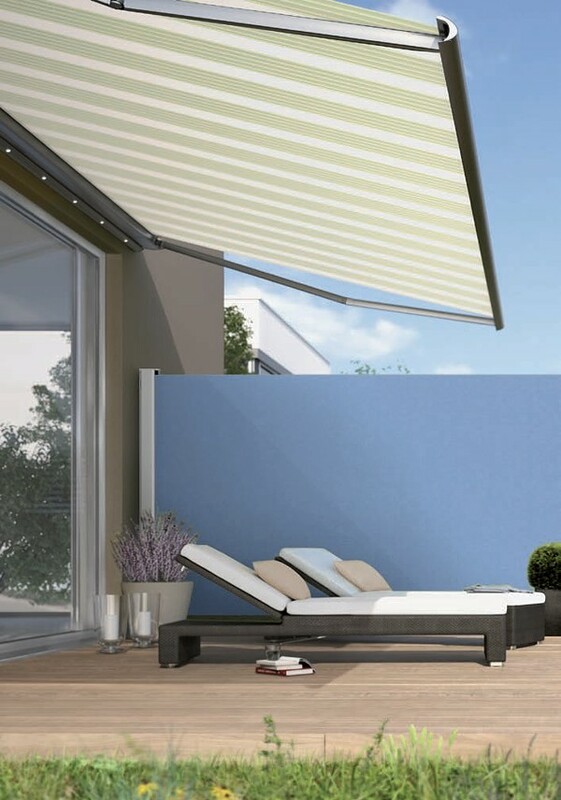 There are two types of retractable awnings: motorized and manual. 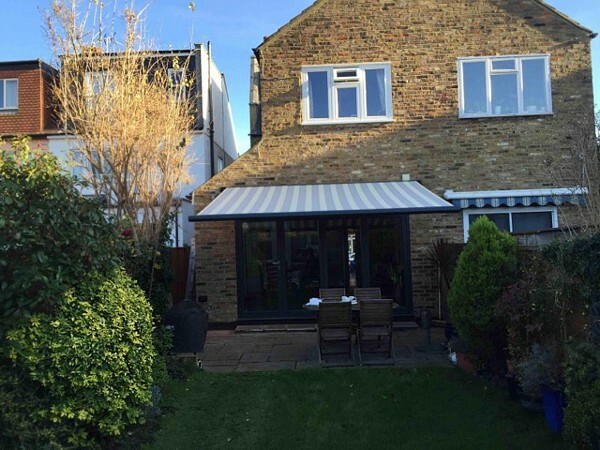 Manual awnings are very popular due to their simplicity. 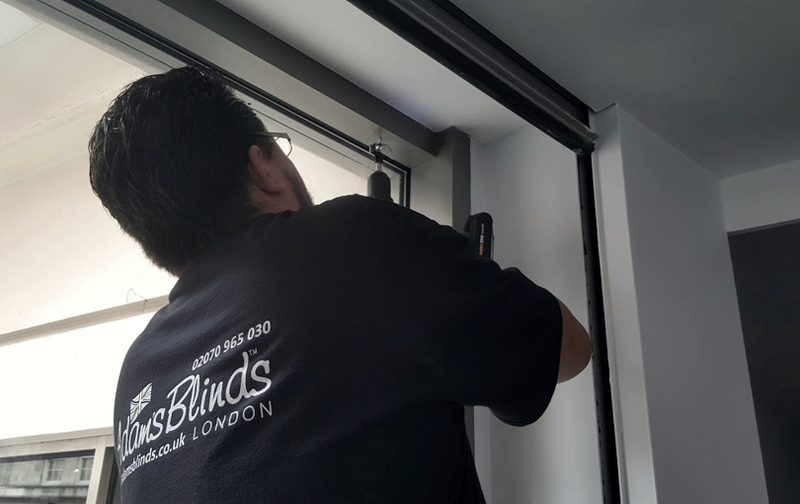 Even though they require being rolled up or folded manually (by hand) they’re a great choice for those who do not want to worry about a motor. Without a motor, there’s almost zero maintenance for the life of your awning. 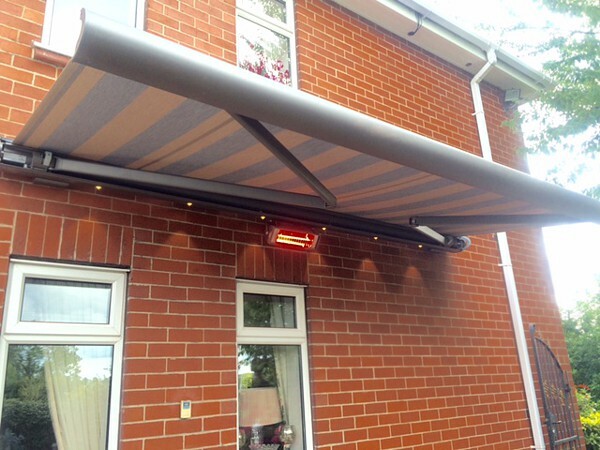 Motorised awnings, on the other hand, are very user friendly because they work by remote control, which allows for convenience. 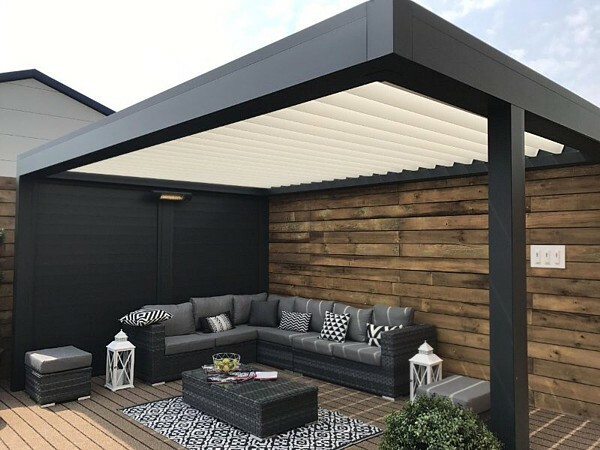 Retractable patio awnings are an excellent way to create a quick and simple outdoor expanded living space or entertainment area; a place that will keep friends and family cool on hot days, transforming your space into a cool oasis. The benefit of going motorized over manual is that there are no restrictions to who can operate the unit. Also if it is manual people generally tend to open the awning sooner and also close it when they leave as opposed to keeping it open to long (because it’s a little heavy). These types of awnings are permanently installed to a specific area of your home. 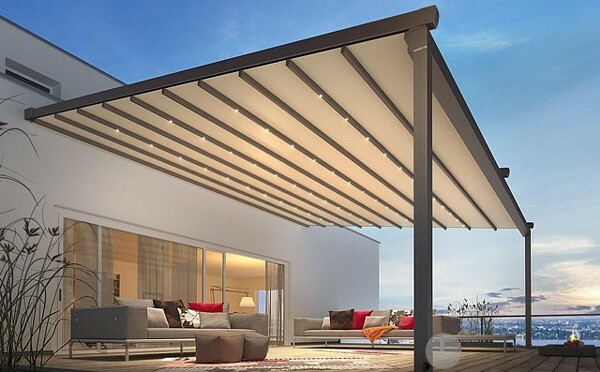 Typically, you’ll find fixed awnings around carports, windows, patios, balconies, entrance ways and sundecks. 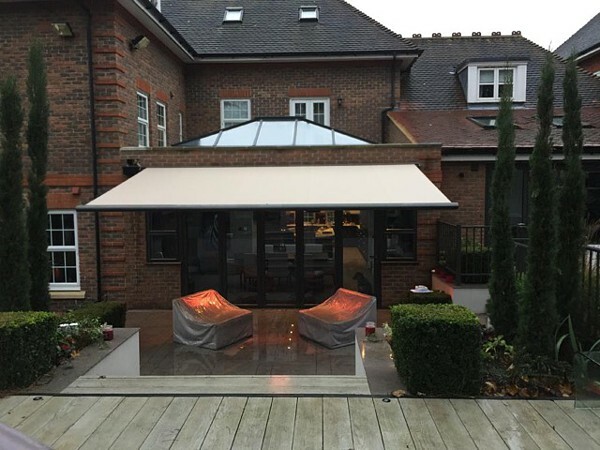 The advantage of choosing a fixed awning is that they can be customised to fit your special area. 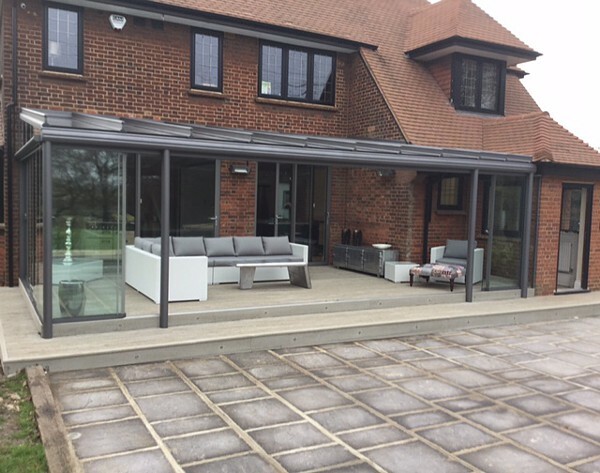 Customised awnings over doorways, windows and entrance ways certainly add their share of esthetic appeal and can enhance the natural architectural elements of your home. 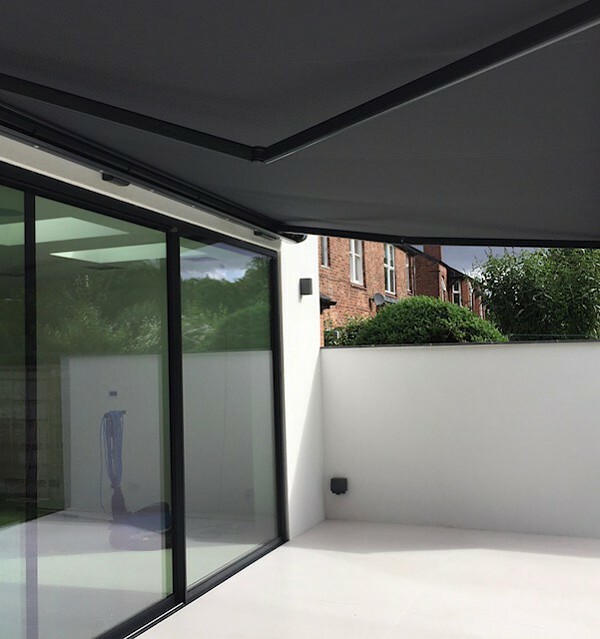 Unlike retractable awnings, fixed awnings allow the homeowner flexibility in creating and designing the size and shape of the awning. These types of awnings include domes, straight-top, concave and convex awnings. 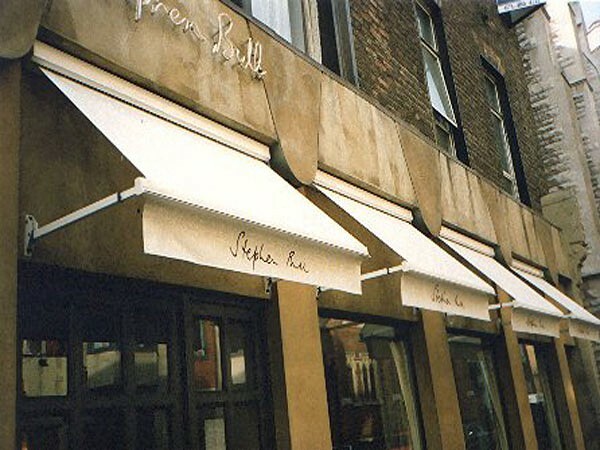 Also referred to as unattached awnings, freestanding awnings normally consist of two poles that support either side of the awning frame. The fabric is stretched over the frame and offer an extended shade experience. 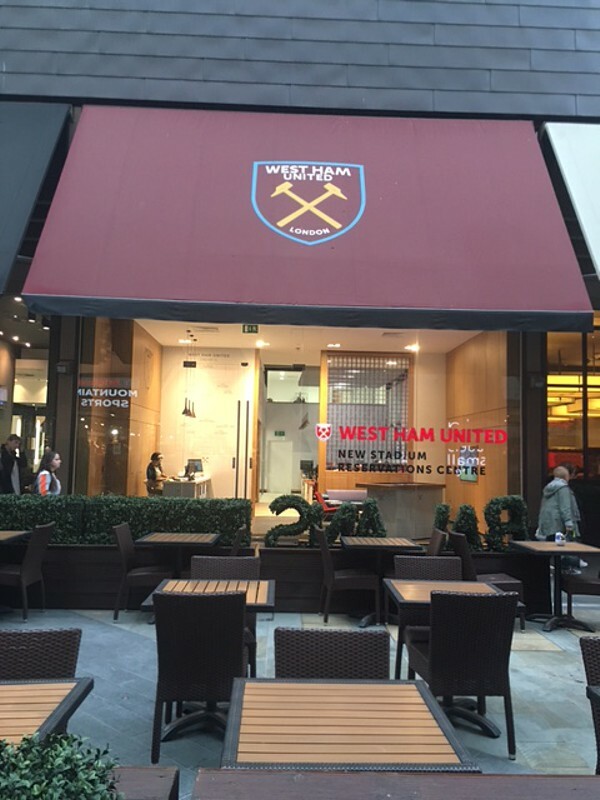 Freestanding awnings are very easy to install (usually in minutes), they are easy to clean and maintain because they’re made of no-rust metal and are void of moving parts. Central London: EC1, Clerkenwell, Finsbury, Barbican, Farringdon EC2, Moorgate, Liverpool Street, Bank EC3, Monument, Tower Hill, Aldgate, Cannon Street EC4, Fleet Street, St Pauls, WC1, Bloomsbury, Gray's Inn, Holborn WC2, Covent Garden, Holborn and Strand, Leicester Square. East London: E1, Whitechapel, Stepney, Mile End, E2, Bethnal Green, Shoreditch, E3, Bow, Bromley-by-Bow, E4, Chingford, Highams Park, E5,Clapton, E6, East Ham, E7, Forest Gate, Upton Park, E8, Hackney, Dalston, E9, Hackney, Homerton, E10, Leyton, E11, Leytonstone, E12, Manor Park, E13, Plaistow, E14, Poplar, Millwall, Isle of Dogs, Docklands E15, Stratford, West Ham, E16, Canning Town, North Woolwich, Docklands E17, Walthamstow, E18, South Woodford, IG1, Ilford, IG2, Gants Hill, IG3, Seven Kings, IG4, Redbridge, IG5, Clayhill, IG6, Barkingside, IG7, Hainalt, IG8, Woodford Green, IG11, Barking, RM1, Romford, RM2, Gidea Park, RM3, Harold Wood, RM4, Havering-atte-Bower, RM5, Collier Row, RM6, Chadwell Heath, RM7, Rush Green, RM8, Becontree Heath, RM9, Becontree, RM10, Dagenham, RM11, Emerson Park, RM12, Hornchuch, RM13, Rainham and RM14, Upminster. North London: N1, Islington, Barnsbury, Canonbury, Kings Cross N2, East Finchley, N3, Finchley Central, N4, Finsbury Park, Manor House, N5, Highbury, N6, Highgate, N7, Holloway, N8, Hornsey, Crouch End, N9, Lower Edmonton, N10, Muswell Hill, N11, Friern Barnet, New Southgate, N12, North Finchley, Woodside Park, N13, Palmers Green, N14, Southgate, N15, Seven Sisters, N16, Stoke Newington, Stamford Hill, N17, Tottenham, N18, Upper Edmonton, N19, Archway, Tufnell Park, N20, Whetstone, Totteridge, N21, Winchmore Hill, N22, Wood Green, Alexandra Palace, EN1, Enfield, EN2, Enfield Town, EN3, Ponders End, EN4, Cockfosters, EN5 Barnet, HA0 Wembley, HA1, Harrow on the Hill, HA2, Harrow, HA3, Wealdstone, HA4 Ruislip, HA5, Pinner, HA6, Northwood, HA7, Stanmore, HA8, Edgeware, HA9, Brent, NW1, Regents Park, Camden Town, NW2, Cricklewood, Neasden NW3, Hampstead, Swiss Cottage, NW4, Hendon, Brent Cross, NW5, Kentish Town, NW6, West Hampstead, Kilburn, Queens Park, NW7, Mill Hill, NW8, St Johns Wood, NW9, Kinsbury, Colindale, NW10, Willesden, Harlesden, Kensal Green, NW11, Golders Green, Hampstead Gdn Suburb, UB1, Southall, UB2, Norwood Green, UB3, Hayes, UB4, Yeading, UB5, Northolt, UB6, Greenford, UB7, West Drayton, UB8, Uxbridge and UB10, Hillingdon. West London W1, Mayfair, Soho, Piccadilly, Marylebone W2, Bayswater, Paddington, W3, Acton, W4, Chiswick, W5, Ealing, W6, Hammersmith, W7, Hanwell, W8, Kensington, W9, Maida Vale, Warwick, W10, Ladbroke Grove, North W11, Notting Hill, Holland Park, W12, Shepherds Bush, W13, West Ealing and W14, West Kensington. South West London: SW1, Westminster, Belgravia SW2, Brixton, Streatham Hill, SW3, Chelsea, SW4, Clapham, SW5, Earls Court, SW6, Fulham, Parsons Green, SW7, South Kensington, SW8, South Lambeth, Nine Elm,s SW9, Stockwell, SW10, West Brompton, SW11, Battersea, Clapham, SW12, Balham, SW13, Barnes, Casteinau, SW14, Mortlake, East Sheen, SW15, Putney, Roehampton, SW16, Streatham, Norbury, SW17, Tooting, SW18, Wandsworth, SW19, Wimbledon, Merton SW20, South Wimbledon, KT1, Kingston, KT2, Norbiton, KT3, New Malden, KT4, Worcester Park, KT5, Berrylands, KT6 Surbiton, KT9, Chessington, TW1, Twickenham, TW2, Whitton, TW3, Hounslow, TW4, Hounslow West, TW5, Heston, TW6, Heathrow, TW7, Isleworth, TW8, Brentford, TW9, Richmond, TW10, Ham, TW11, Teddington, TW12, Hampton, TW13, Feltham and TW14, Hatton.